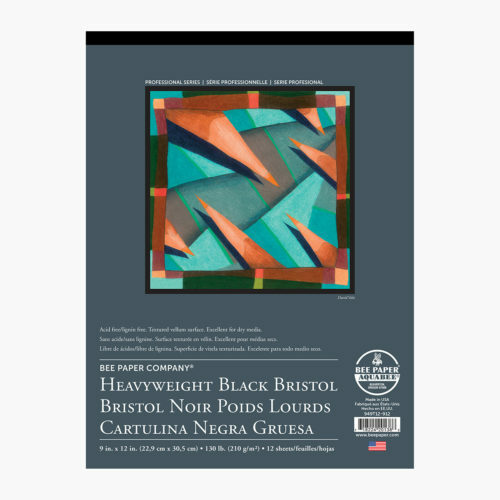 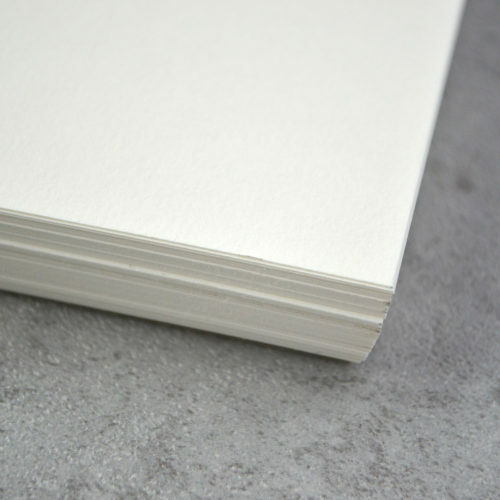 The lightweight, fine tooth paper is designed for practicing new techniques and perfecting your dry media skills. 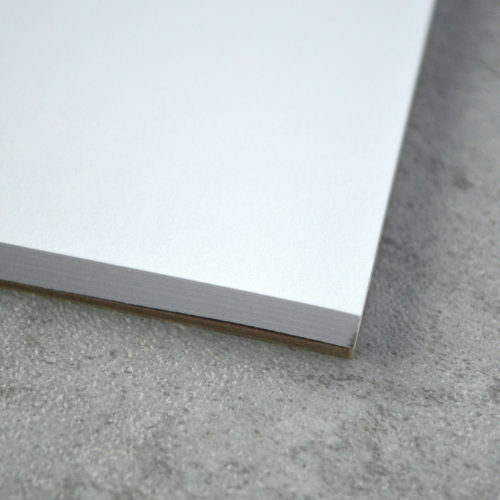 SFI (Sustainable Forestry Initiative) Certified which means paper was gathered using responsible foresting practices. 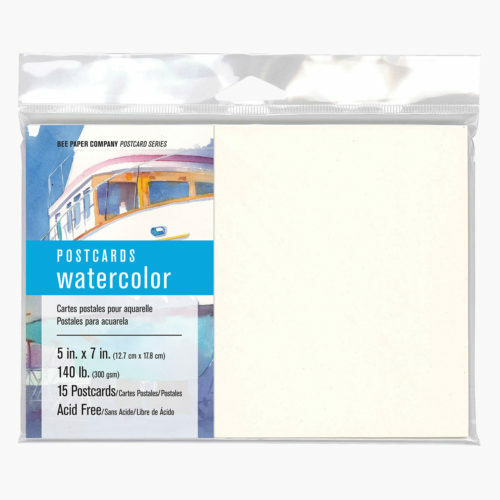 ACID FREE Weight: 60 lb. 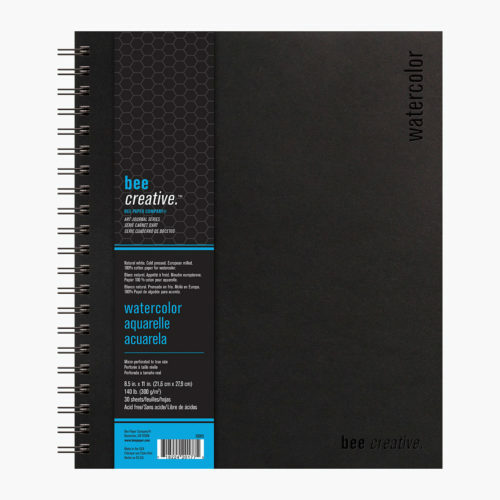 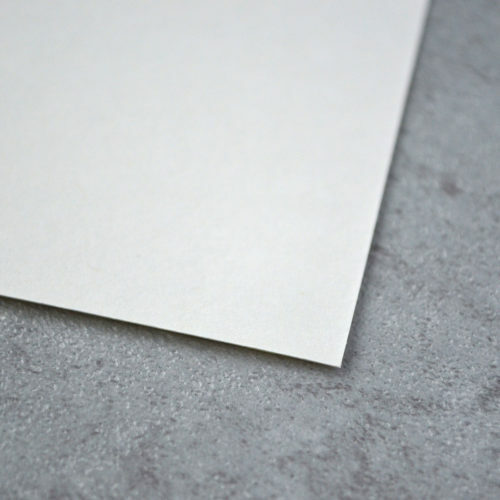 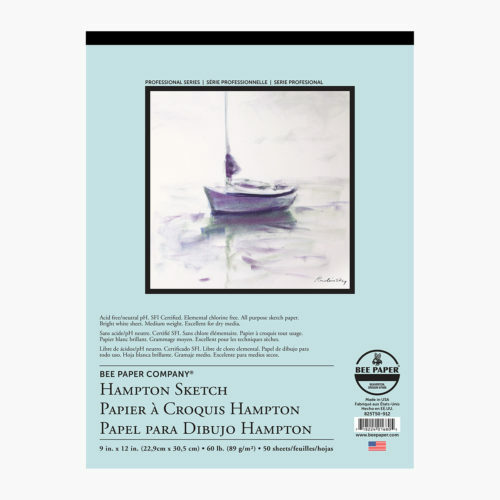 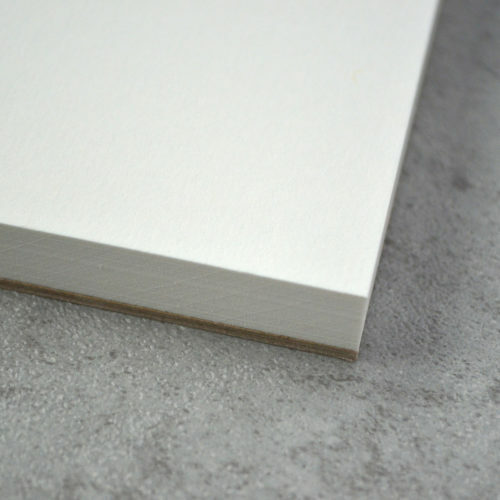 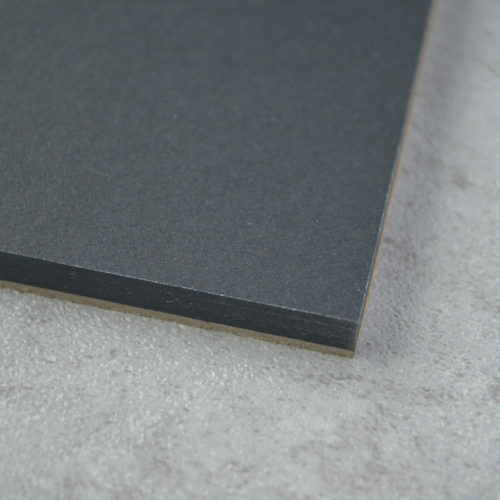 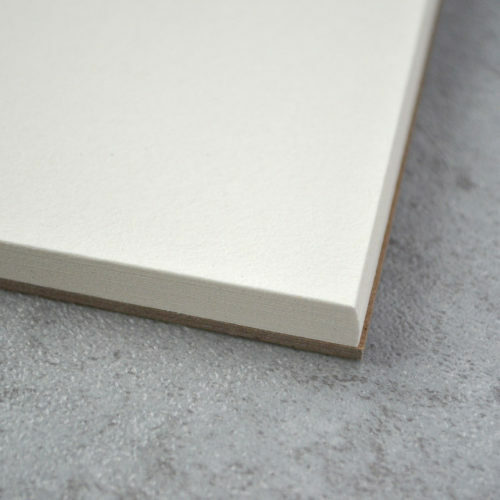 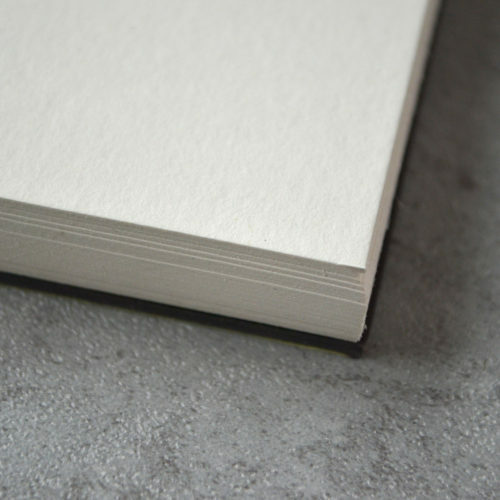 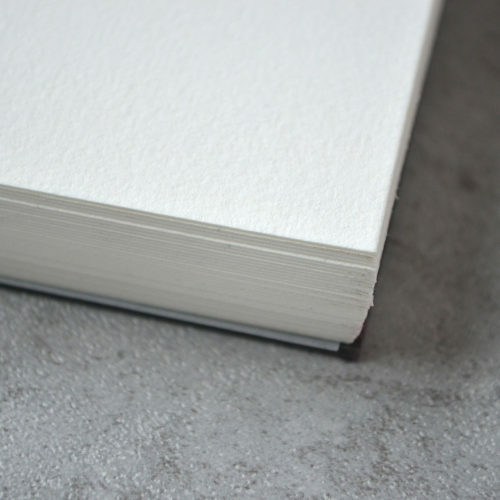 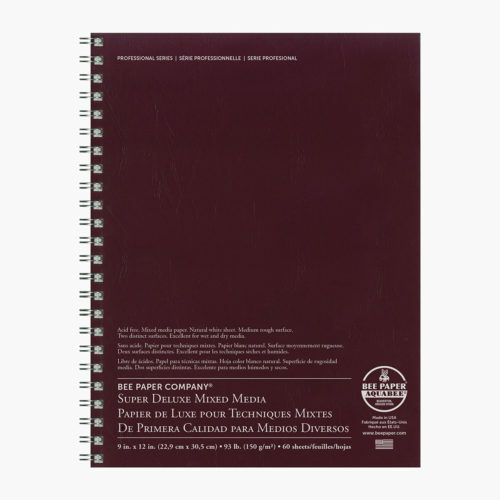 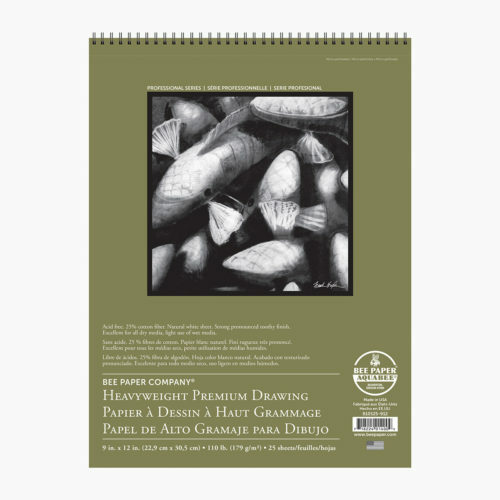 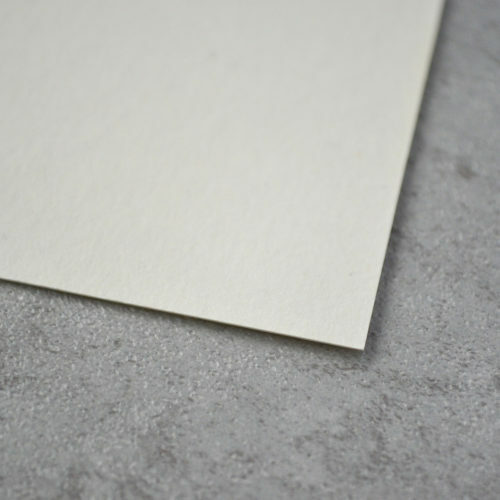 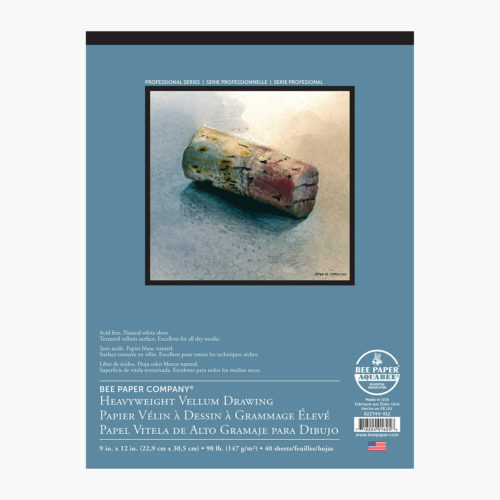 (98 g/m2) Color: Natural white Surface: Textured, toothy Media: Pencil, charcoal, and pastel Options Available: Double wire bound pad, tape bound pads, and roll Proudly made in the USA.